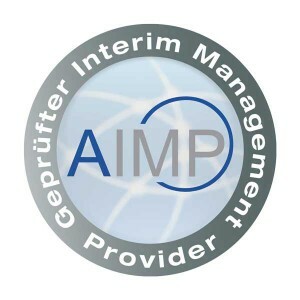 Thanks to active membership of and involvement in the German industry association Arbeitskreis Interim Management Provider (AIMP), butterflymanager’s high quality standards are also recognised externally. AIMP is an association of renowned interim service providers from German-speaking Europe and exists to represent their interests. As Deputy Chairman of the Board, butterflymanager’s managing director Dr. Harald Schönfeld has sought to maintain and further enhance the superior reputation of interim management in German-speaking countries since 2008. Within the scope of this mission, a particular emphasis is placed on transparency, professionalism, quality and innovation.